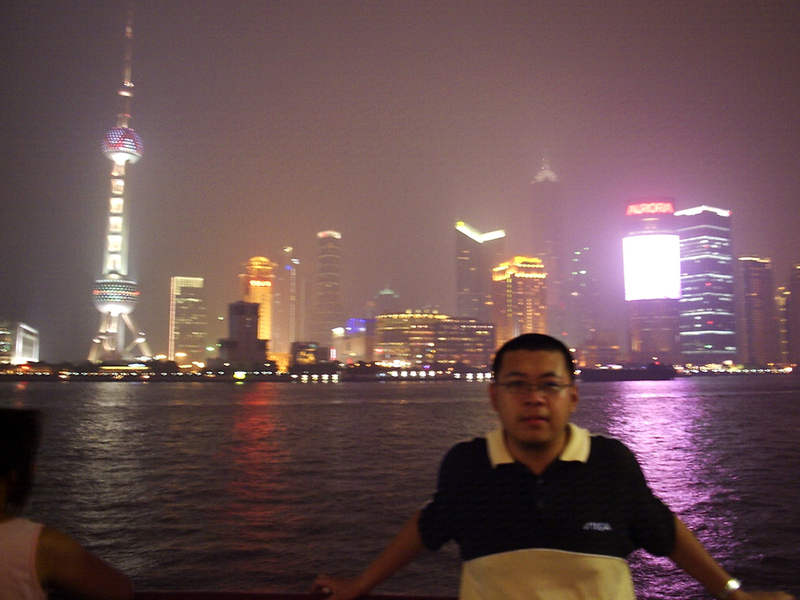 Chunyi Wang is a PhD student in Environmental Engineering at Drexel University. He is doing research in the area of indoor air quality. He received Bachelor degree in Environmental Engineering from Tongji Universty in China in 2007.